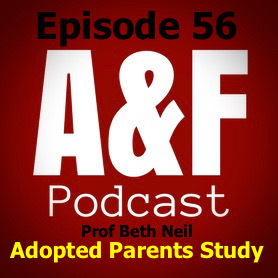 In this episode Al speaks to Prof Beth Neil about upcoming research that the University of East Anglia are undertaking into the experiences of adoptees becoming parents and adopters becoming grandparents. - to provide a new understanding of the lived experiences and needs of adopted people who are now parents, and of adoptive parents who are now grandparents. - to use these insights to inform the support of adopted children & young people, adopted adults, and the children of adopted adults. 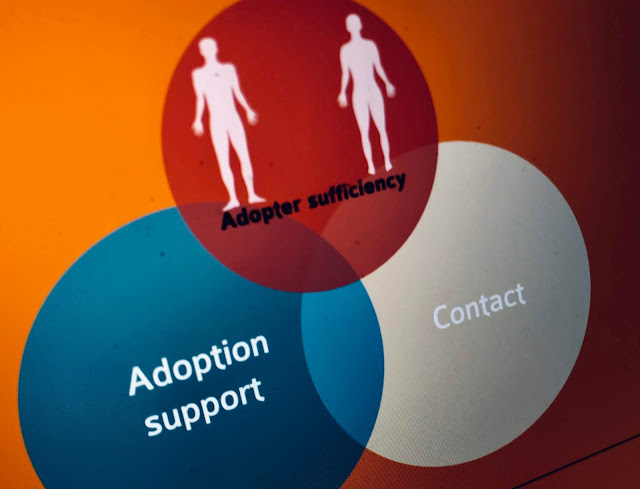 - to inform future developments in adoption policy and practice. If you would be interested in taking part or would like to ask more questions then the link to the website is here. Needless to say Beth is more than happy to discuss a little bit about contact as well. 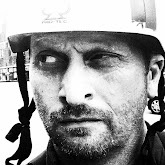 As always there's banter and flippery from da boyz and Al chats about his experience on a three day NVR (Non Violent Resistance) Training and more thoughts on the intervention. As always a cheeky review on iTunes here would be appreciated.